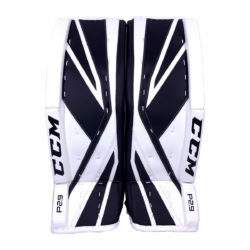 The CCM Premier P2.9 Senior Goalie Blocker is a high mid-level blocker. Recommended 3 to 5 uses per week. 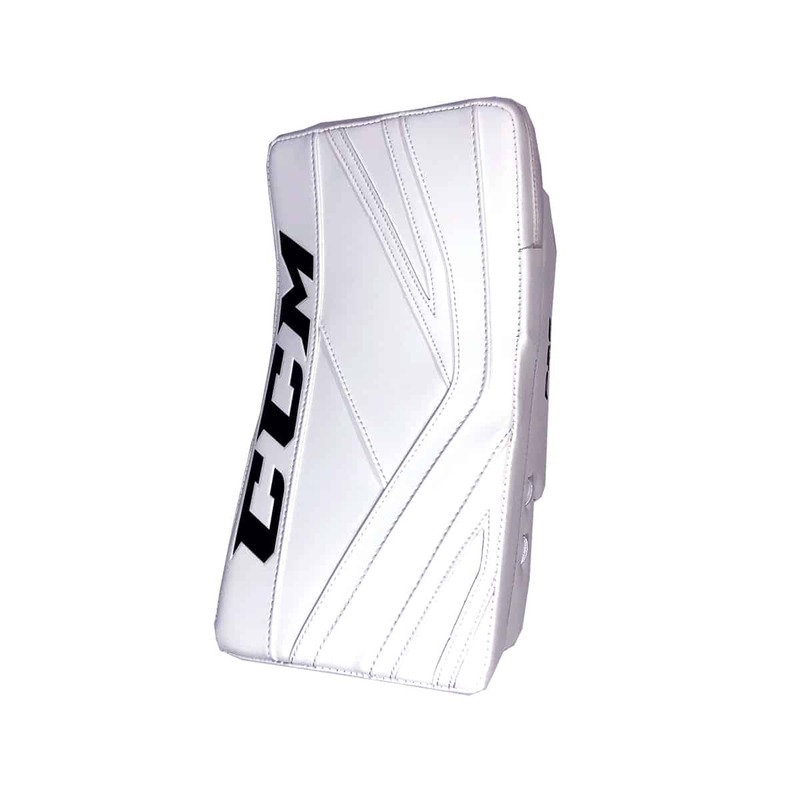 New for 2018 is the all new designed CCM Premier P2.9 goalie blocker. 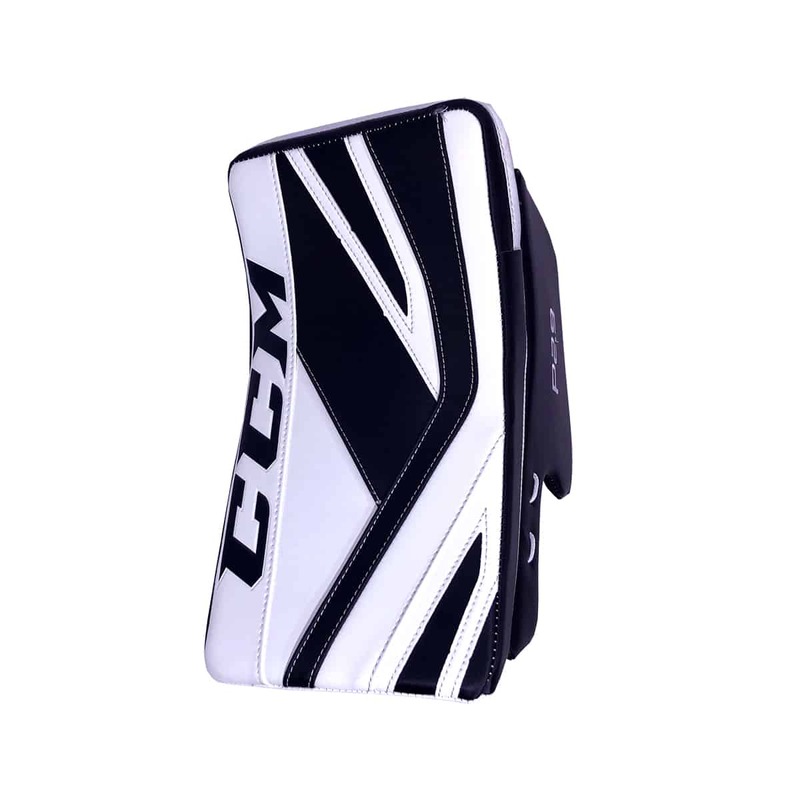 The CCM Premier series has been extremely popular over the years and the designers at CCM have incorporated new and up to date features on the traditional Premier base. The first thing and probably most important feature goalies will notice is the weight difference. The blocker board from the older generations has been replaced with a much lighter version for 2018. There is almost a 25% weight reduction in the Premier P2.9 from the previous Premier model.. This weight reduction is huge because a goalie is naturally off balance because one side of their body has a glove and the other side has a blocker and stick. Trying to get the cross weight ratio as close to even is extremely important to allow the goalie a true center of gravity which in turn creates a more true balance for the goalie. Also new for 2018 is the one piece cuff in the wrist area. 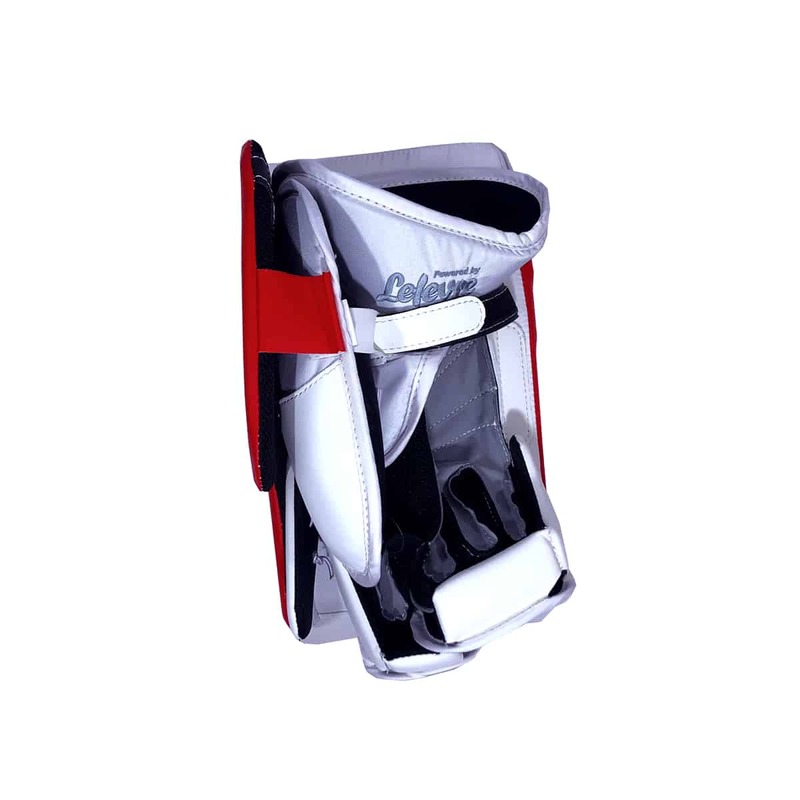 The one piece cuff wraps the around the goalies entire wrist and gives the blocker a more secure fit – which allows for more overall control, The index finger of this blocker has also been redesigned. 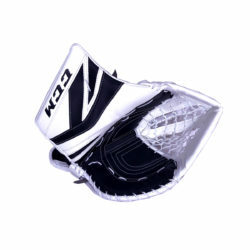 The new finger protection is very similar to the past designs, however it now has more curve to it which allows for more grip and increases control. Another new feature is the addition of the bindingless sidewall. 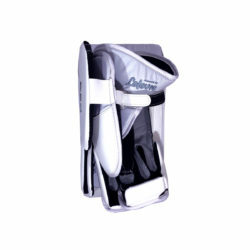 The face of the past Premier blockers have been bindingless but not the side wall, now in 2018 the P2.9 blocker has a bindingless face and sidewall. If nothing else, it will make it easier to clean your blocker. 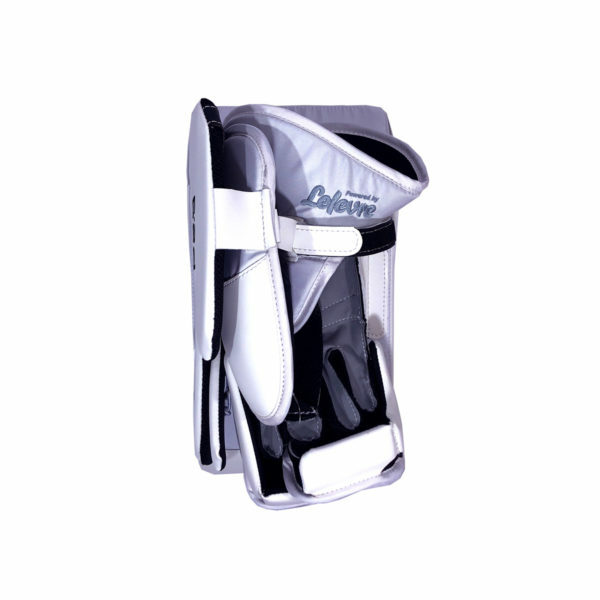 The Premier P2.9 blocker still uses the Suregrip palm from the past, this material has been known for having great control while making saves and also great for stick handling. CCM has also kept the traditional center position on the Premier P2.9 blocker. 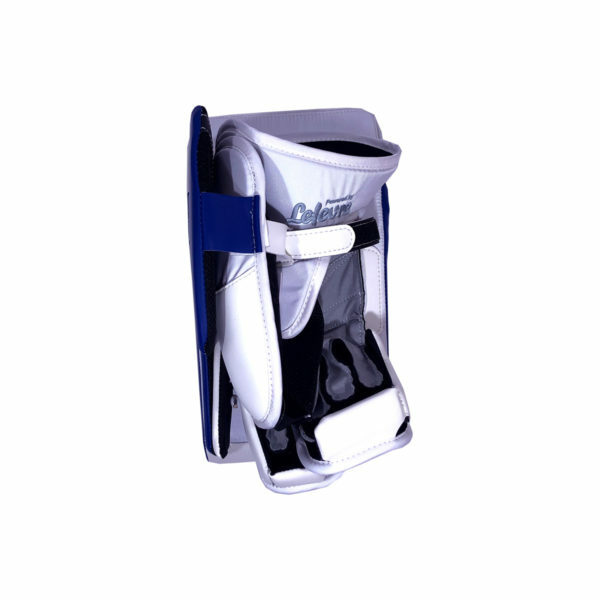 Cuff: Anatomical and adjustable cuff for the much needed freedom of movement! Is A Blocker Just A Blocker? A blocker is not just “a blocker.” Otherwise, the quality of workmanship in the goalie blockers wouldn’t vary significantly. Hybrid goalies wouldn’t demand a wide open cuff, with more contour on the blocker board and a palm to maximize mobility and agility. 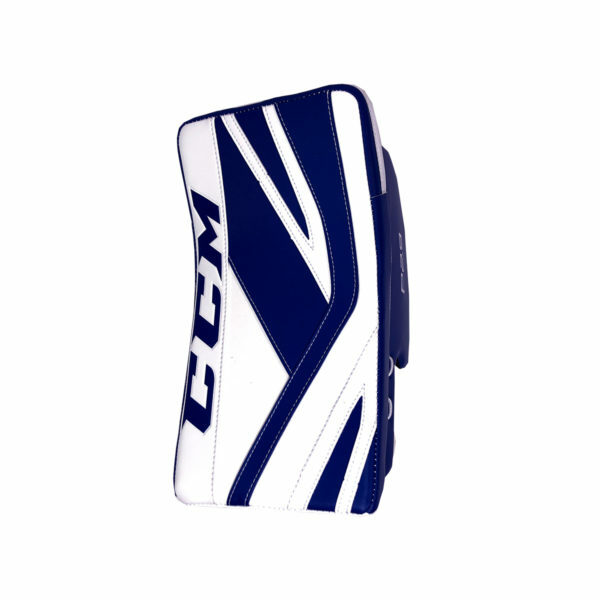 By contrast, a coverage style goalie wouldn’t insist on a flatter board with a tighter palm for a more secure and stiff feel. The goalie’s ability to maneuver the blocker is critical to performance. In recent years, a goalie must possess quality stick handling skills in order to meet the demands of the position. Since the blocker hand is the dominant hand while stick handling, owning the right blocker is extremely important. As we compare differences in gear levels, we explain whether you need to spend a little more or where you can save a few dollars. 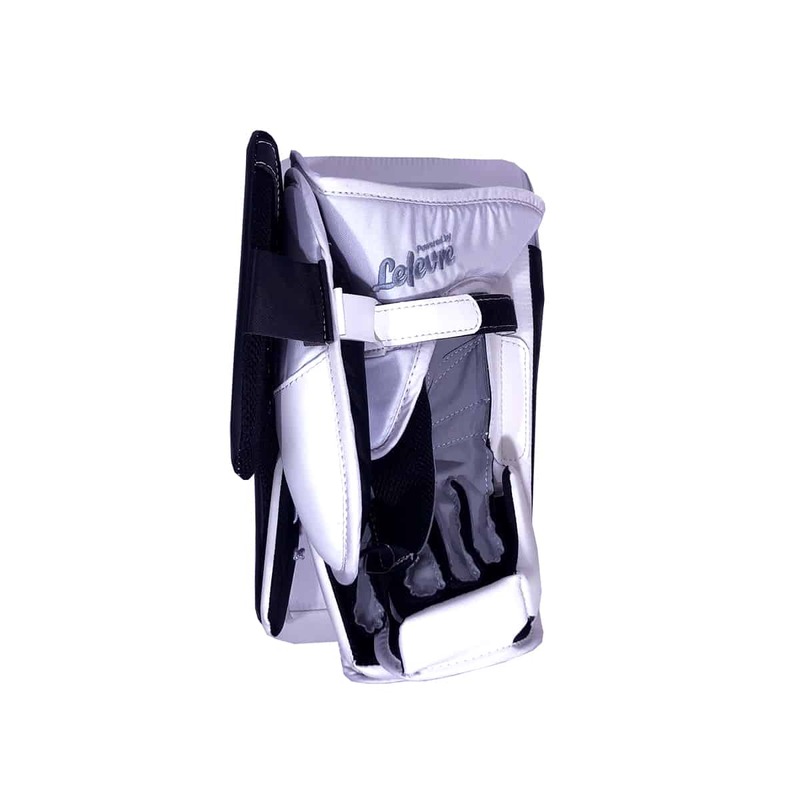 A pro blocker is built with the highest level of material and developed with the utmost care in construction. The palm is the one area that you generally see wear issues with a blocker. For any goalies that use a lot of tape, particularly where the goalie holds the stick in their ready position, they are likely to see a lot of palm issues. 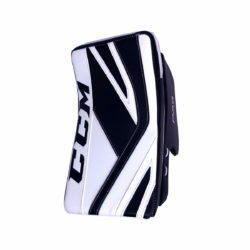 In contrast, goalies that do not use tape in this location do not see significant palm issues. In addition, the materials used in the pro palm prevent premature wear in the binding area. There are no added safety concerns between a pro level blocker and a high mid-level blocker. If you need to spend your money wisely, the blocker is where we recommended going down a level to do so. 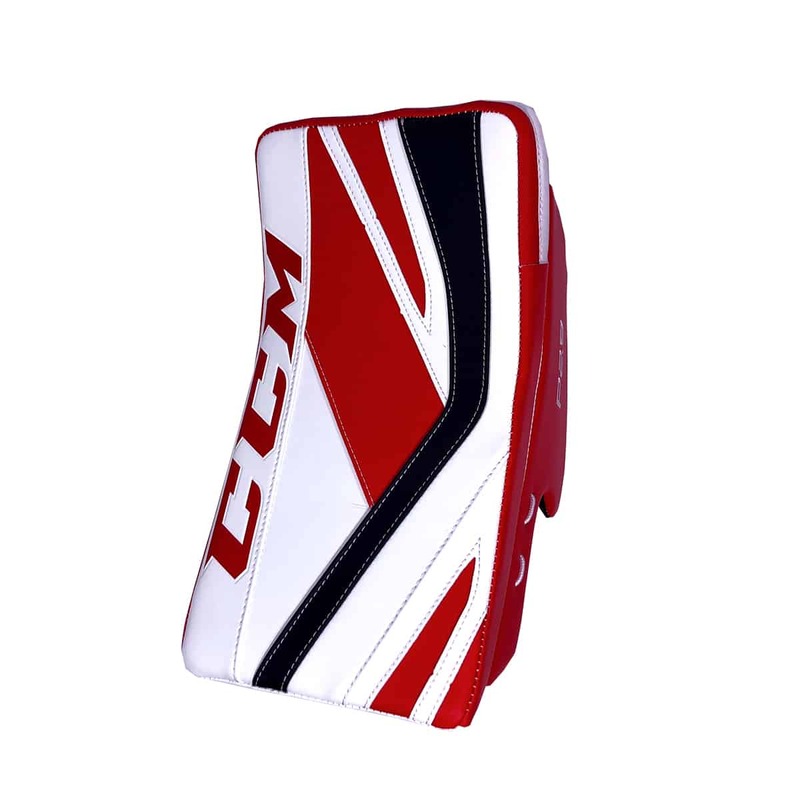 Even with a little extra wear, the price of a high mid-level blocker is almost half of a pro level blocker.